Shop Online Genuine BMW 3 GT Windshield for the Model year 2013. Free Home Delivery for Delhi and Gurgaon. Price Inclusive of Installation. 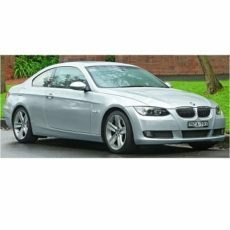 Shop Online Genuine BMW 3 Series Windshield for Model year 2004-2011. Free Home Delivery for Delhi and Gurgaon. Price Inclusive of Installation. 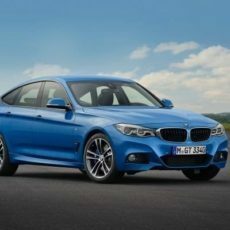 Shop Online Genuine BMW 3 Series New Windshield for the Model year 2011. Free Home Delivery for Delhi and Gurgaon. Price Inclusive of Installation.